Would you like to create a social media proposal to win new clients? 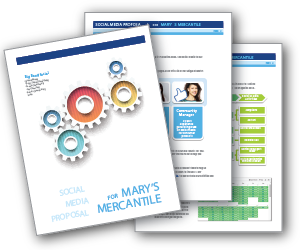 Are you looking for a social media proposal template to get your creative juices flowing? With so many social media activities to offer your potential clients, it’s hard to know where to start and how to communicate the value. Here’s the bottom line: Your proposal needs to identify the key social media activities that will deliver business results. Would you like to create a social media report that impresses? Are you wondering what social media analytics to include? There’s a lot of numbers available for your social media activities. Fans, likes, retweets and more. How should you decide what to include? 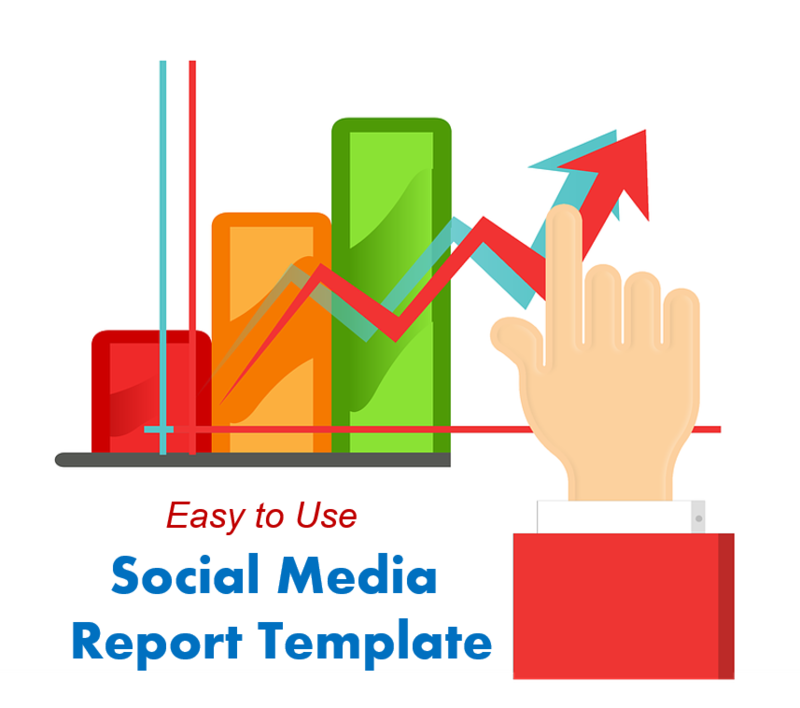 It would be helpful to have a social media report template to help get started. Here’s a checklist for creating your social media report. Social media scheduling is a basic requirement of any social media marketing strategy. But scheduling posts and tweets efficiently and effectively – like a pro – is not easy. Keeping those social accounts full of engaging content will help you build your business and brand. Christmas social media campaigns are starting earlier and earlier each year, and it’s becoming harder to be heard on social media. Now is the time to think of exciting Christmas contest ideas to grab your share of attention on social media. Even while you’re planning and running your Thanksgiving, Black Friday, Cyber Monday, and Hanukkah campaigns, you should already have planning in progress for your Christmas campaigns. Although it’s pretty easy to figure out how to schedule posts on Facebook, it can be a challenge to do it efficiently and effectively. 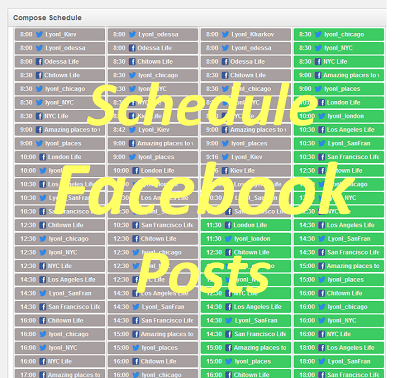 Here are some guidelines for how to schedule posts on Facebook to promote your business. We’ll provide examples from Rignite’s social media management tools that can make your life easier with a powerful solution for scheduling posts on Facebook. Almost everyone knows by now how to schedule a tweet, but it’s how to do it efficiently and effectively that can be a challenge. 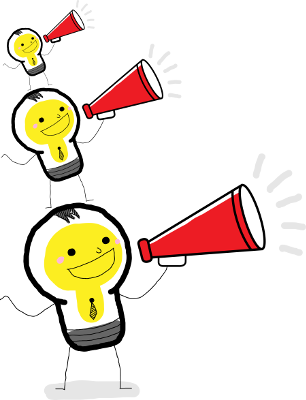 Here are some guidelines for how to schedule posts on Twitter to promote your business. 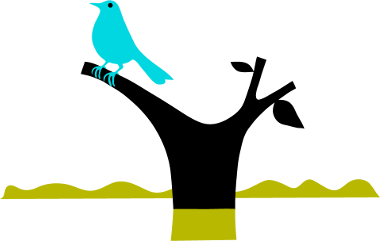 I’ll use Rignite’s social media management tools to show ways to make your life easier using a powerful tool for scheduling tweets. 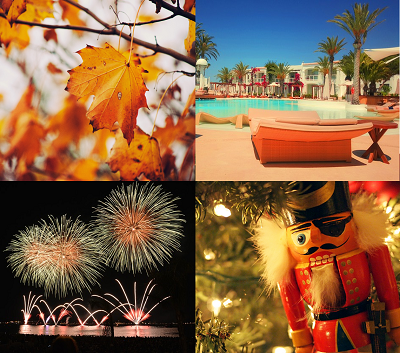 The end-of-year holidays provide an ideal time to grow your following, increase engagement, and boost sales. 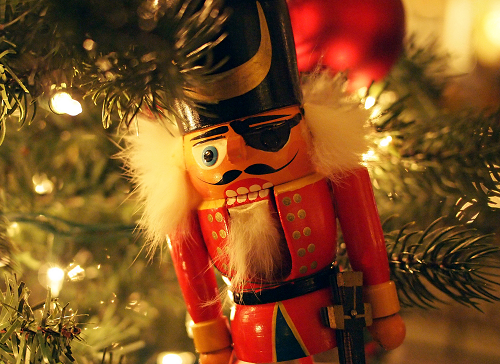 You’ll want to think of as many ideas as you can for your holiday marketing campaigns on social media. That way you’ll be able to pick a good mix of campaigns that won’t wear out your audience. Rignite can help you turn social activity into real measurable business. Are you looking for a better solution to manage your social media activities? Discover inventive ways to grow your business using social media. We’ll deliver tips and tricks straight to your inbox. You've Read The Entire Post. You Must Really Like Our Blog! Sign up to receive all our blog posts by email for free.